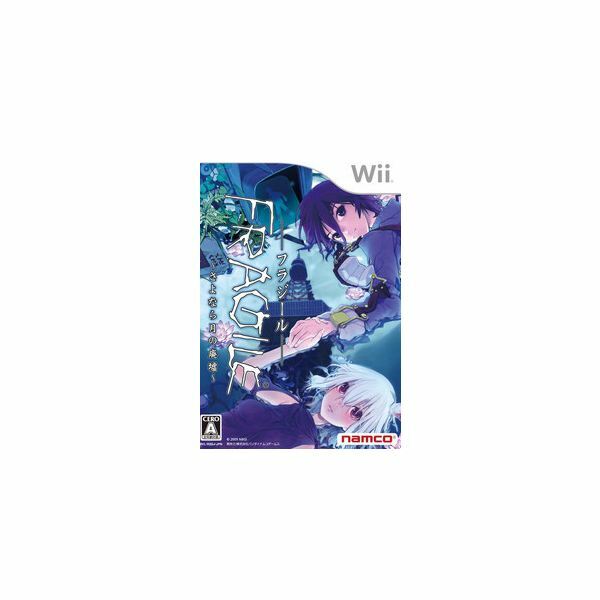 "Fragile Dreams: Farewell Ruins of the Moon" for the Wii is a game that is about the last human being on the planet. 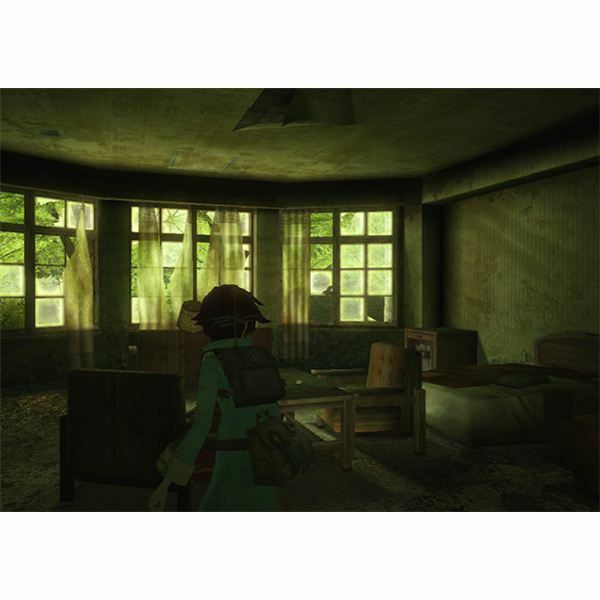 The main character, whose name is Seto, goes on a quest through a beautiful world that is now in ruins. Along the way Seto encounters a girl named Rena. This girl joins his obvious quest to look for more survivors of the planet. On their journey, they counter various normal creatures. These creatures tell the story of what has happened to leave the planets in ruins. Pay close attention to them. They offer the player other aspects that will offer an edge to winning the game. Those skills that are learned through the storyline allow you to be capable of handling darker forces in the story later on. This Fragile Dreams: Farewell Ruins of the Moon Wii Review will allow the player to be better prepared if they note that he goal of the game is to save what's left of the planet from the Apocalypse. 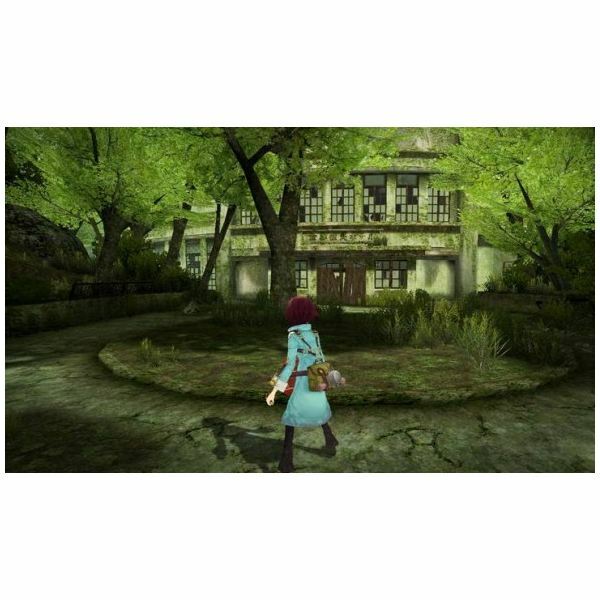 As you go through the game you learn powers and skills to help the player solve the mystery. That mystery is "what happened to make the world like this"? You find that out as you go along. It is engaging and entertaining. The graphics are gorgeous in this game. The game is full and dark in a wonderful manner. If you turn down the lights you really do feel like you are part of the game. The lighting effects are really effective with this. It uses the best in graphics design for the game. You have to see it for yourself to believe the detail and brilliance of the sun when you do come into the sun. The sound of this game is another aspect that will leave the player in awe. It is very well suited for the game. You feel as though you are in the game because the sound draws you in. “Fragile Dreams: Farewell Ruins of the Moon” is a game that is a wonderful experience for anyone that enjoys fantasy and beautiful cinematography. The soundtrack will leave you with a desire to get a top-notch sound system. It really is that good. If you get this game make sure that you turn up the volume lights and enjoy the process. It is truly an experience that will make you feel like you are living the game. While this game is a lot of fun, it is not really a game for any child under the age of 10. The storyline is way too dark for any child younger than that age. The subject matter of the Apocalypse and it is also about the end of the world. It is far too heavy of a subject for any child in that age bracket. Any child that is over that age should be able to distinguish between reality and fantasy and enjoy it quite well. The game is rated "Teen" which means, that game is for anyone over the age of 10. Most parents will find however, that any child from the age of 10 and up should enjoy it. The only question is: "is it appropriate for their age"? The user interface is very straightforward. The game is designed to fully utilize the ability of the player to sense what is natural with the controller. That controller is the Wii remote. The use of the Wii remote offers the player the ability to sense when they are near trouble. The A button allows you to engage in battle with any of the many dark forces that you encounter in the game. You move through the game using the analog stick. You access the menu with the D pad on the Wii remote. This comes in handy because the game is a shooter. You also get to enjoy the wonderful story as you battle through the game. This one is really well paired with the Wii remote. It has a wonderful soundtrack that enhances the game play. The User Interface/ Controls are perfect for the shooter genre of game. It needs some work with the storyline. The age appropriateness is off a bit. The game play is not as good as it could be. The design again is extremely beautiful. The soundtrack is moving and suits the game perfectly. 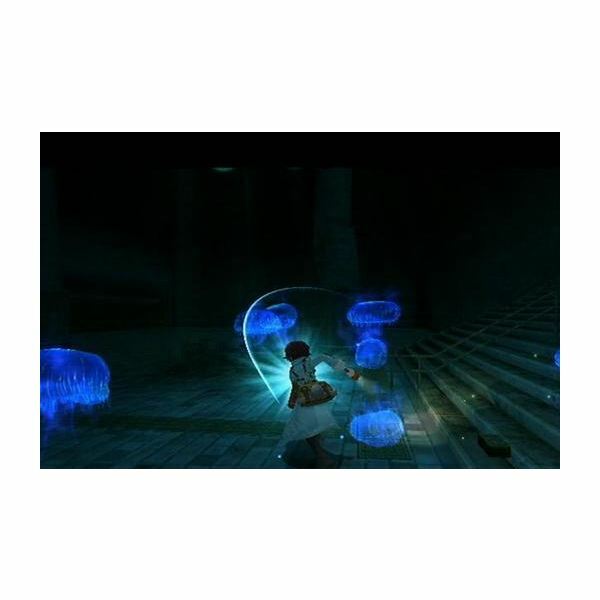 It allows the player to feel as though they are part of this lost, dark and now abandoned world. It is well worth the money. Just consider if the age is right for your family and child. This Fragile Dreams: Farewell Ruins of the Moon Wii Review should help you decide if the game suits youf family and child. Should You Purchase the Wii uDraw Studio?